Fair-Aire was another small label importing fans into Florida. 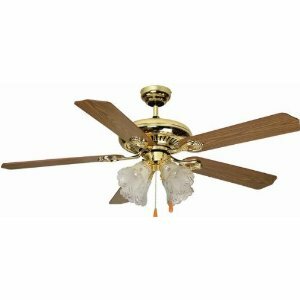 Fair-Aire ceiling fans were very simple, most having a cast iron motor and blades, with no motor housing or pullchain. Some had metal blades and some had wood blades. As with all simple fans there is little that can fail, most likely either a bad capacitor (see capacitor section) or the fan may develop bearing problems and require oiling (see oiling section). 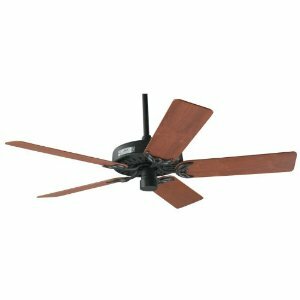 Hunter 52-Inch classic original is a fan that has changed little in decades. In the age of disposability, few products have earned the right to be called classics. Rest assured, the classic original is one of them. 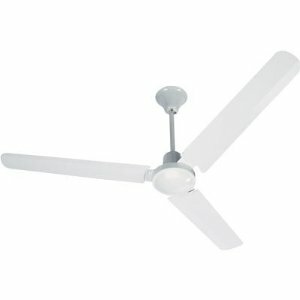 this is a fan that has changed little in decades, yet is so far ahead of its time, it earns EPA's energy star rating. In the age of disposability, few products have earned the right to be called classics. Rest assured, the Classic Original is one of them. 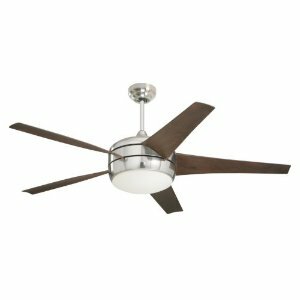 This is a fan that has changed little in decades, yet is so far ahead of its time, it earns the EPAs Energy Star Rating. The attractive low profile design gives the Premium a truly unique appeal. 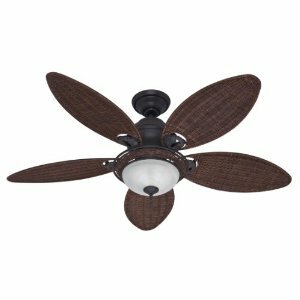 The built-in accent lighting casts a comfortable glow and can be controlled by a second pull chain or by separate wall control or remote control. 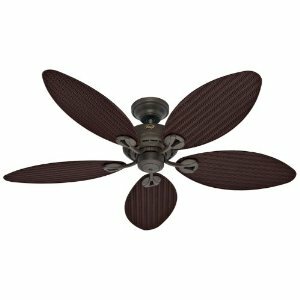 Features: 50-Inch or 42-Inch blade span with 16 Degree blade pitch. Accent lighting uses three 25-Watt candelabra bulbs. 6-Inch downrod. Light fixture adaptable. Patented swivel sockets. Decorative canopy cover. Limited lifetime motor warranty. The attractive low profile design gives the Premium a truly unique appeal. 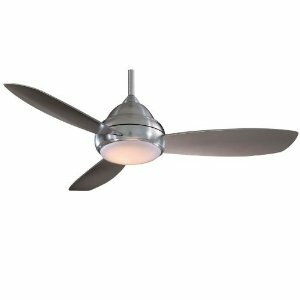 The built-in uplight casts a comfortable glow and can be controlled by a second pull chain or by a separate wall control or remote. 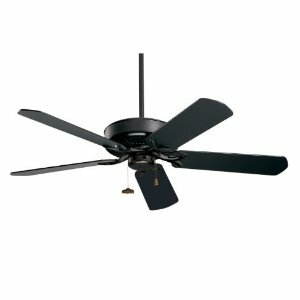 The Premium features a 16 degree blade pitch that provides even greater air movement.